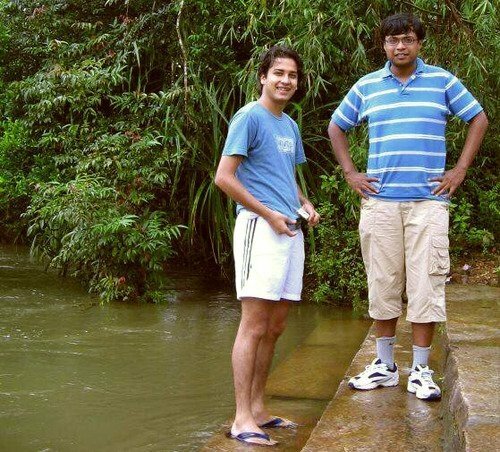 It all started in IIT Delhi when Sachin and Binny met. Both did their schooling in Chandigarh but never knew about each other. This image is from their college life. Early days are most difficult and interesting for any entrepreneur. This image shows the chat both founders had when they saw Flipkart live for the first time. We can imagine their excitement from this. 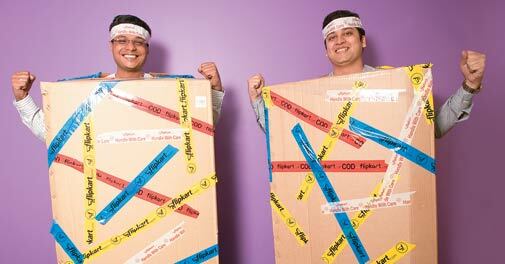 Both Sachin and Binny were fond of coding and they designed Flipkart themselves. 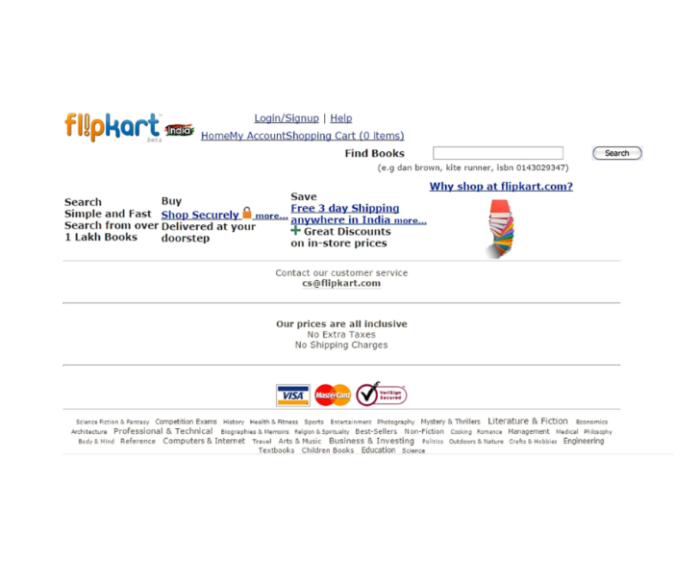 We can see the simple design of Flipkart’s website in this. V V K Chandra from Mahbubnagar in Andhra Pradesh was the first ever customer of Flipkart. 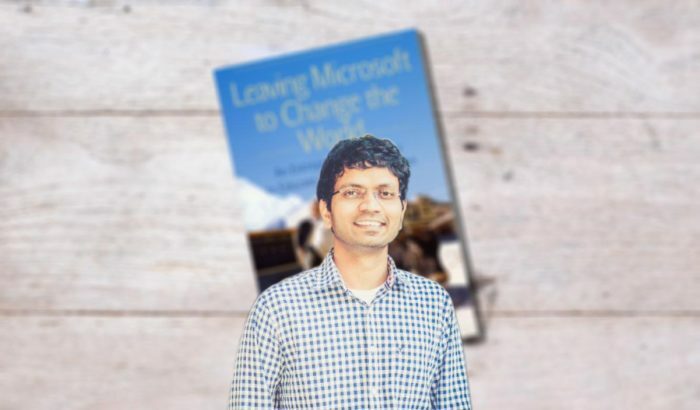 He got the link of Flipkart on his blog which was commented for promotion by Sachin Bansal. Chandra clicked the link just to have a look at the website but ended up in buying a book. Binny personally messaged him for the delay and the customer was completely satisfied with the delivery. Sachin and Binny saw the need for a proper office. 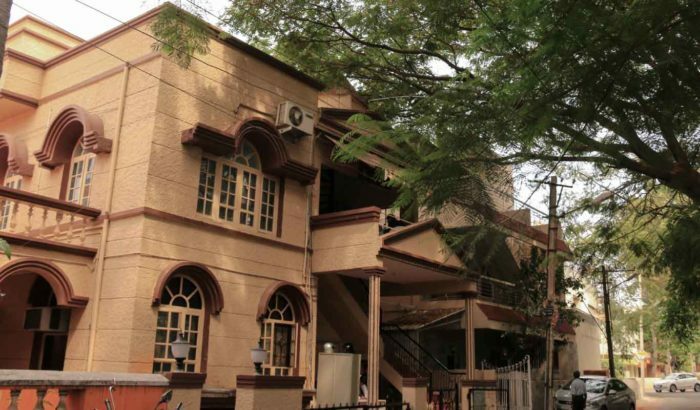 For this, they chose a bungalow at 447-C, 12th Main, Koramangala, Bengaluru. Flipkart now has some amazing offices but this place has been retained by the founders. 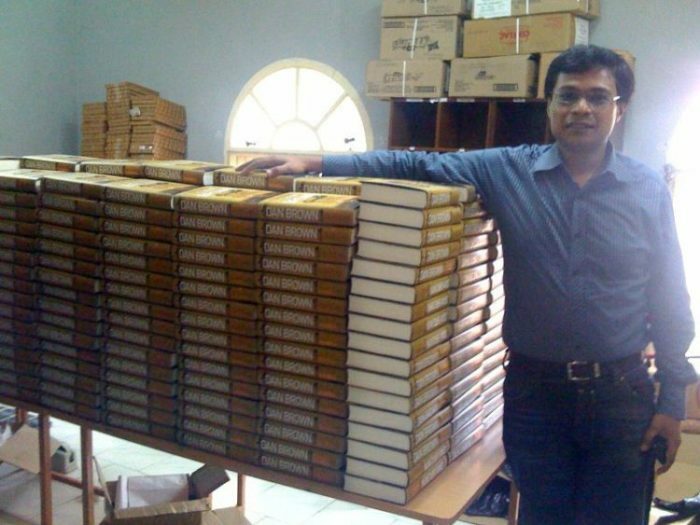 Flipkart used to get books from other vendors and sell to customers after getting orders on their website. Soon, Flipkart’s owners started to enjoy the stardom and famous media companies started inviting them for interviews. This image is taken from Business Today’s story that was published years ago. 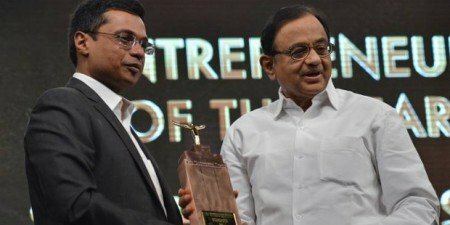 Founder Sachin Bansal received the Entrepreneur of the year award in 2012-13 by P. Chidambaram for his contribution to Indian startup ecosystem. 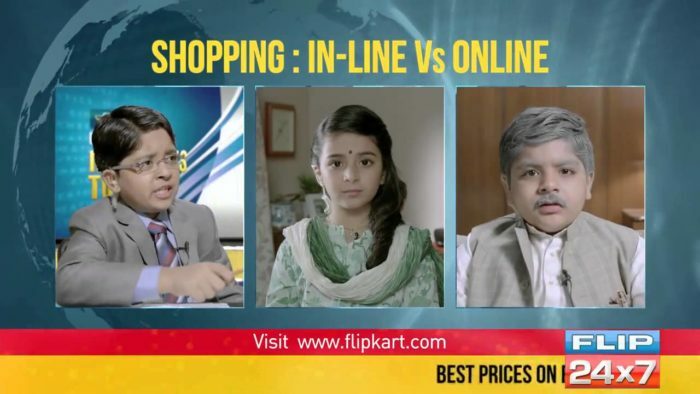 Flipkart became successful not only because of its quality products and quick service, but the ads featuring kids also became a popular part of Flipkart’s marketing strategy. 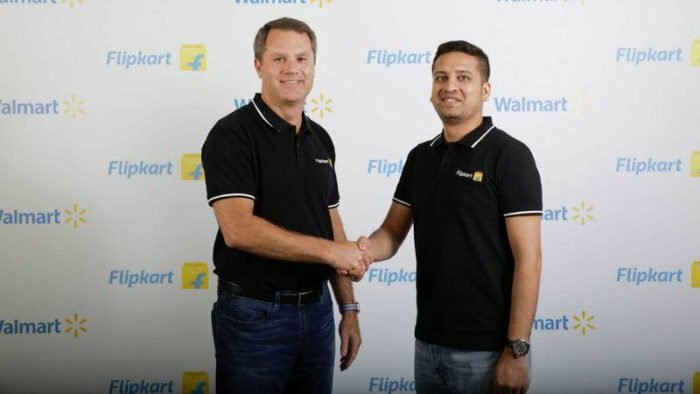 The recent tag to Flipkart’s success has been added by Walmart after buying its 77 percent stakes at a whopping price of $16 billion. This deal is expected to change the e-commerce industry in India.